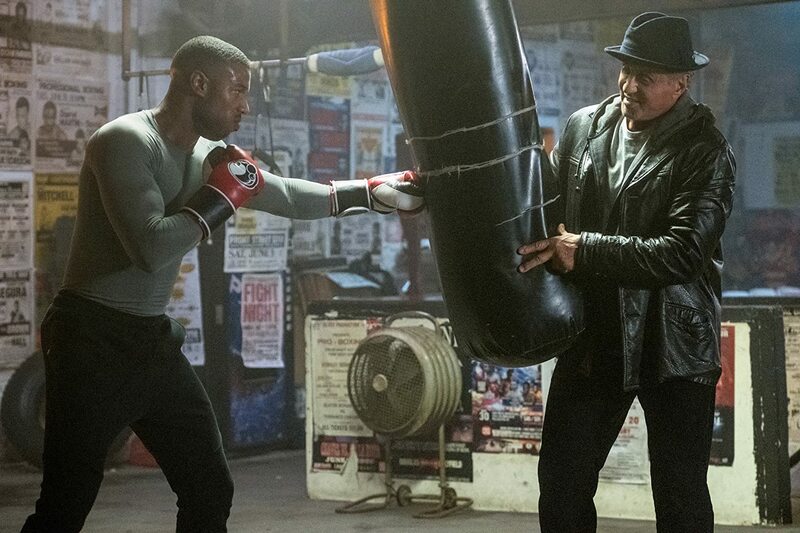 Adonis Creed faces his toughest opponent as MGM and New Line Cinema release the second official trailer for the upcoming box sequel Creed II. View trailer below. Wow….that trailer gave me goosebumps. As I stated about the previous trailer, I’ve always been a fan of the Rocky franchise, especially with last entry in the series…Creed. This new trailer shows plenty of new footage, including a first really good look at Dragon’s son (as well as an aged Drago himself with actor Dolph Lundgren returning to reprise the role. 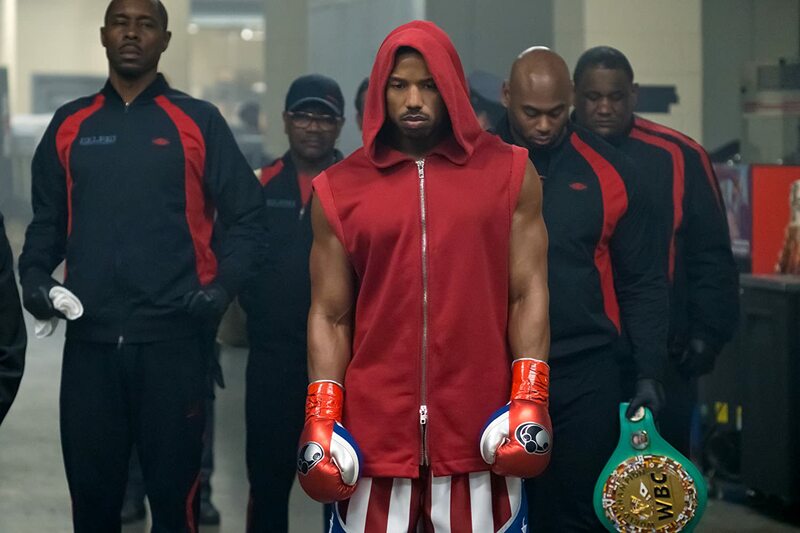 This new trailer does plenty to excite me to see Creed II when it come out, showcasing the talents of Adonis as well as proving that this movie is more than just a fight….it’s a legacy. Oh yeah….super excited to see this movie!!! I have been really impressed with the marketing campaign for this film! I heard a few hosts, on movie related Youtube channels, speculate that Rocky could pass away in Creed 2. However, if any character is going to pass away in this film, I think it might be Ivan Drago. If Ivan were to pass away, this could create an interesting emotional conflict for Adonis. On the one hand, Ivan’s death could make Adonis feel like his father’s death gained a sense of closure. On the other hand, Adonis might pay closer attention to the fact that his opponent (Viktor, in this case) has now become fatherless. Based on the film’s synopsis, as well as this film’s trailer, it seems like the theme of family is an important cornerstone to Adonis’ outlook on life and belief system. With that in mind, this cornerstone could add to this aforementioned emotional conflict, with Adonis possibly recognizing that his opponent’s family has become broken. Definitely agree with you. I really do hope that this movie delivers on a lot of its emotional core / conflict of the narrative being told. I wanted to like the first Creed. I loved the trailer, and really wanted to like the movie. But I never could get into it. This looks awesome, just hope it doesn’t give me the “okay I’m waiting” feeling I got from the first. Haha….I hope it does too. Let’s hope that this sequel is good.